Why sell your Porsche to Camtune? 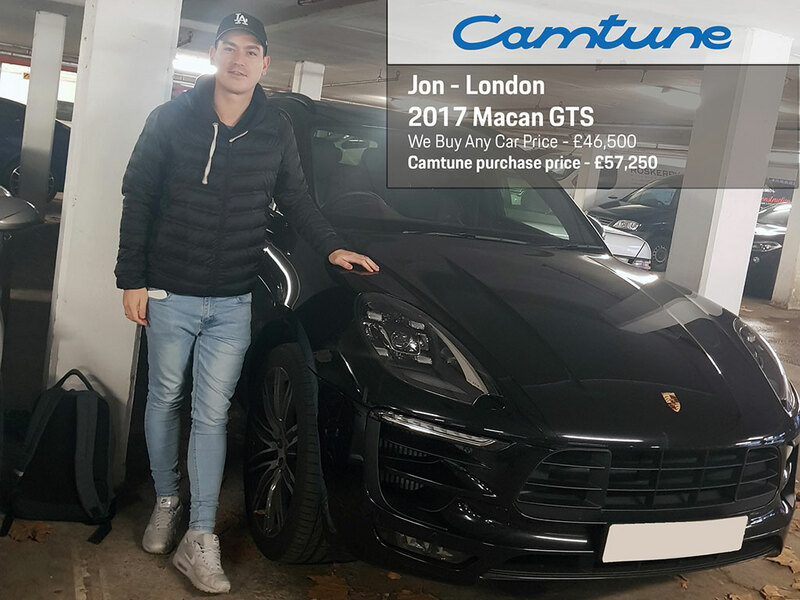 Camtune is one of the UK's most respected Porsche names, and with a Porsche Main Dealership in our Group, we are always looking to purchase quality pre-owned Porsche cars. Take comfort from knowing that Camtune has traded exclusively in Porsche for over 30 years. We’ve purchased thousands of Porsches from private individuals. 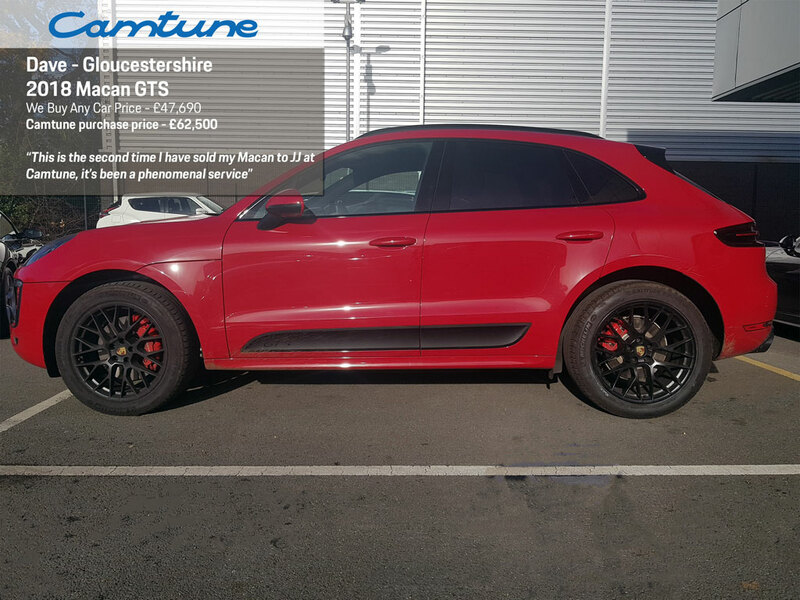 Unlike others, we don’t offer your car to traders or main dealers - we simply want your Porsche for our own stock, and that means we’ll provide an unrivalled price for your Porsche. Our approach is simple - we value the often-overlooked additional extras on your car. 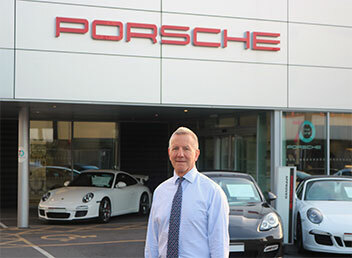 So, if you’re seeking a rewarding valuation of your Porsche, with a professional and convenient service, please call us or use our online valuation request form. 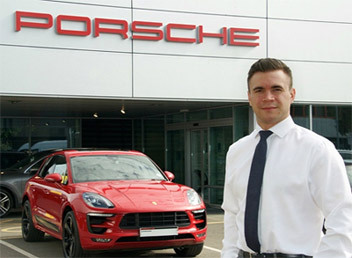 We travel nationwide in person to arrange payment and collection of your Porsche. 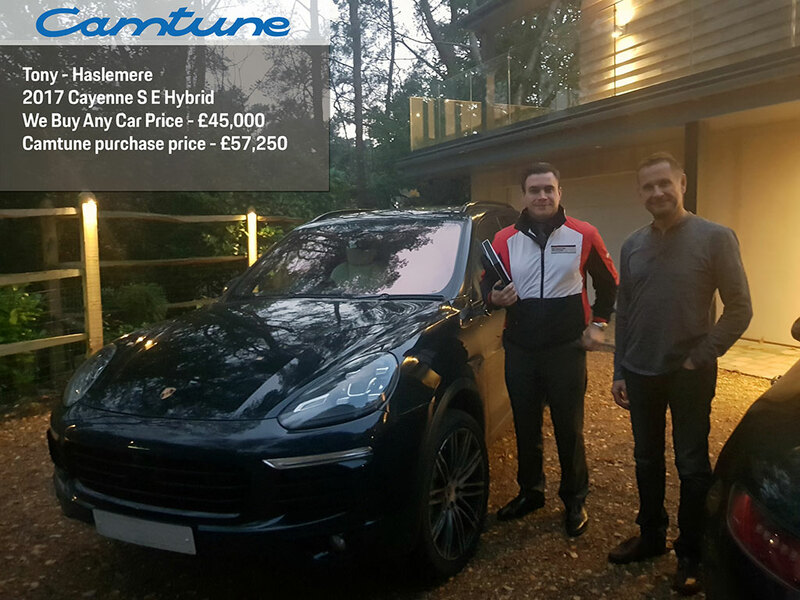 Don’t worry if you have outstanding finance or a private number plate, as our team will take care of this for you, offering the upmost convenience in parting ways with your Porsche. My car has some damage, will you still agree to buy it? Yes, we will. As with the nature of car ownership, some cosmetic damage may be unavoidable. We are motor trade professionals and the cost of rectification will be lesser to ourselves. Should your Porsche require any preparation work, we will appraise your Porsche with a view to organising the required work at a trade price and deduct this amount from our purchase price. All payments are supplied via a UK CHAPS Faster Payment service, which typically takes no longer than 2 minutes until clearance of funds to your account. We do not ask for the keys until you are completely satisfied and are in receipt of the due amount. If I have outstanding finance on my car, what happens? We will ask you to provide a copy of your finance settlement letter, which your Finance House will provide immediately upon request. On the day of collection, in addition to your equity, we will settle the outstanding finance via UK Faster Payment. For complete peace of mind, you are welcome to call your Finance House to ensure they have received full settlement before we leave with the car. What do I need to sell my car to you? What happens with the DVLA? Once you are in receipt of cleared funds, we will show you which section of the V5 registration document you need to complete and post to the DVLA. The DVLA will send written confirmation to the address displayed on the V5 that you are no longer the registered keeper of the car, and additionally, enclose their cheque for any remaining Road Fund Licence. I have a private number plate, what do I need to do? Once you are in receipt of this new V5c, we will be able to collect and pay for the car.